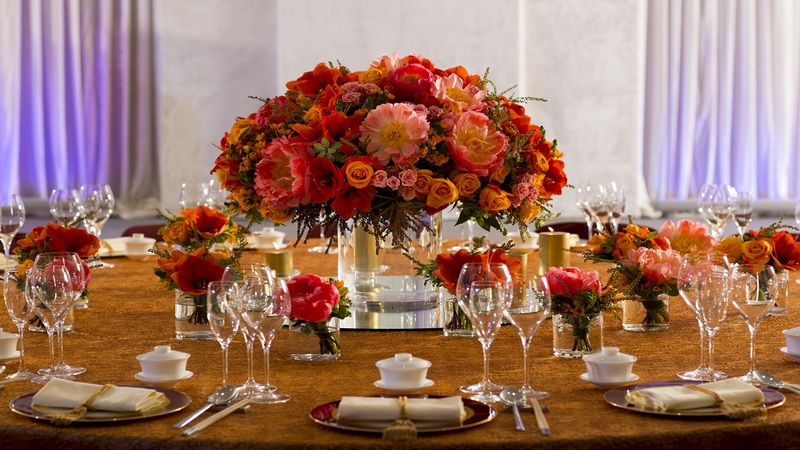 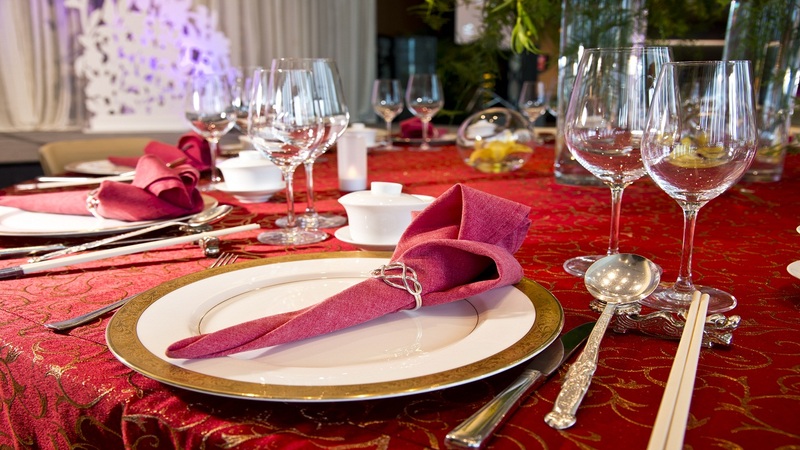 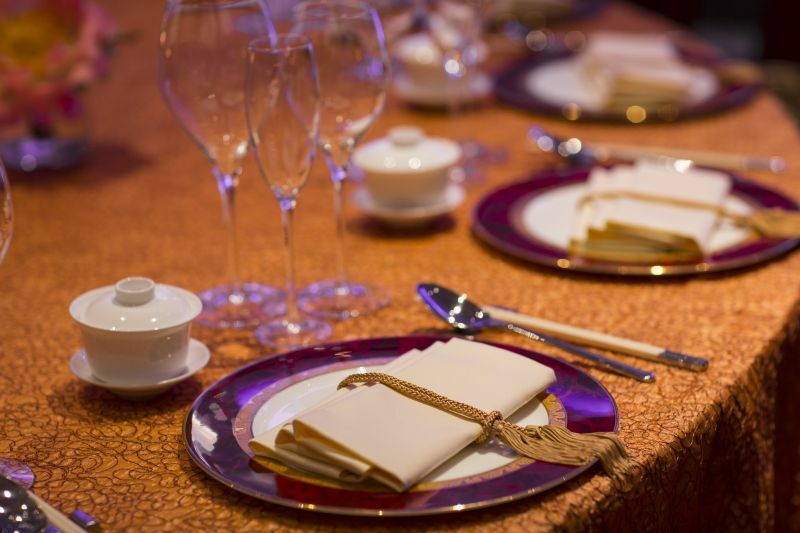 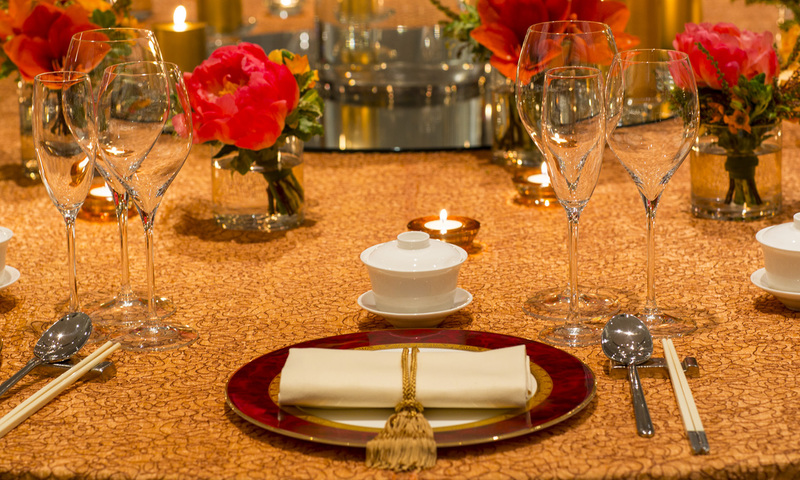 A bespoke wedding menu created by our champion Chinese cuisine chefs will surely give your guests a banquet to remember. 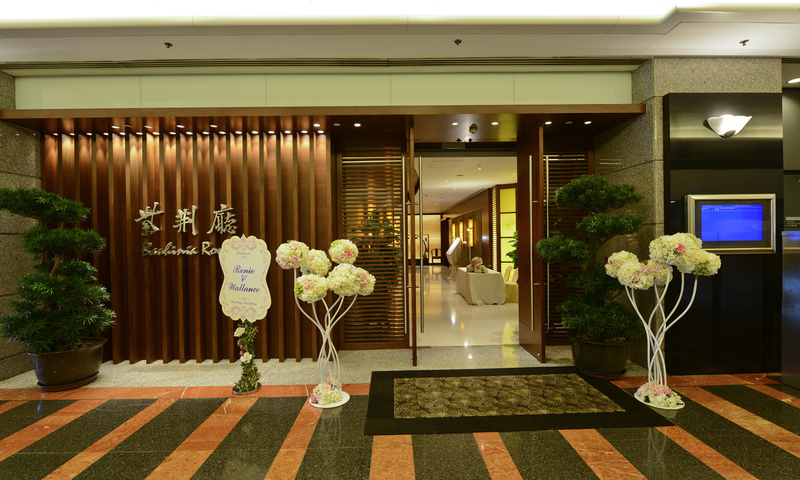 Besides our award-winning dishes, we can also offer you a "Shark’s Fin Alternative Menu", which replaces the traditional shark’s fin course with a variety of specially designed gourmet dishes, giving you a more eco-friendly wedding banquet. 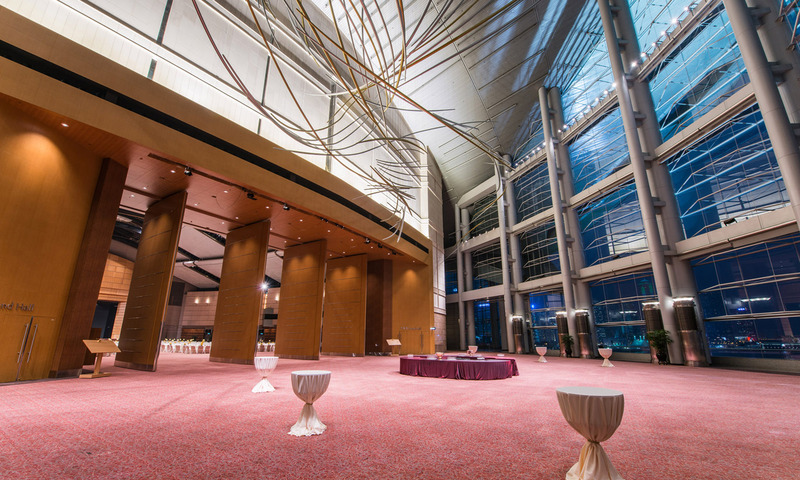 With a floor area of 3,880 sq.m, the Grand Hall accommodates up to 1,800 guests. 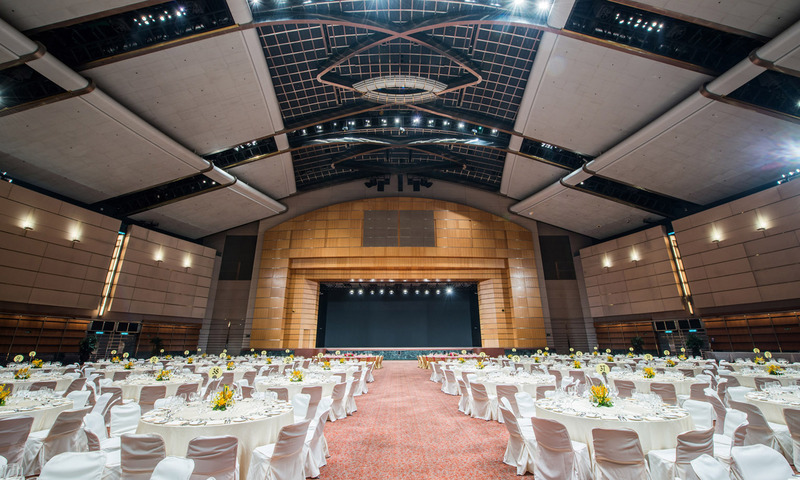 Boasting a towering dome-shaped ceiling and a sizable stage, the Grand Hall is well augmented with high-tech audio-visual equipment and various lighting effects. 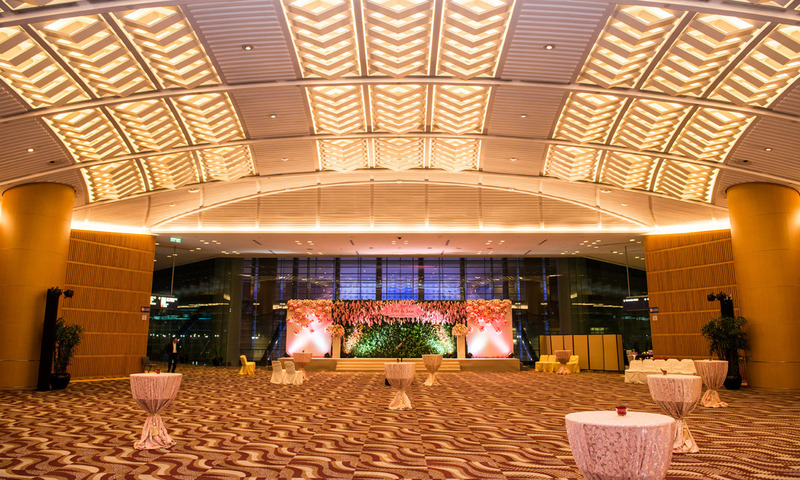 The Grand Foyer, measuring 2,094 sq.m, can be used for staging wedding ceremonies or cocktail receptions, allowing guests to enjoy the stunning view of the Victoria Harbour. 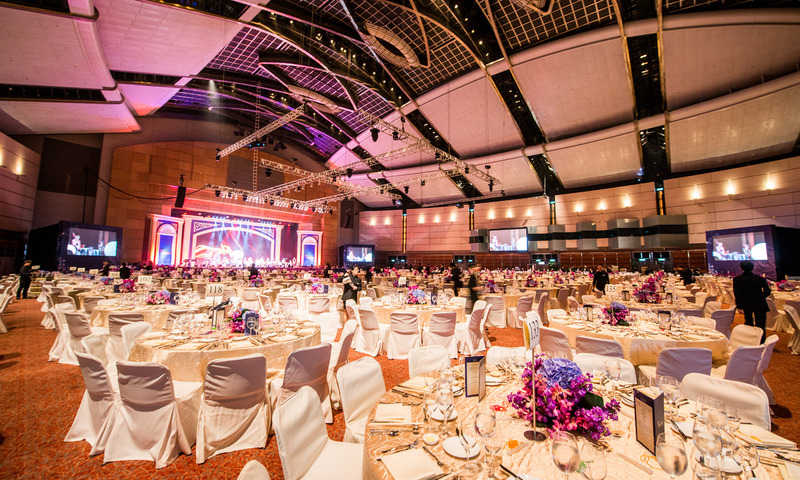 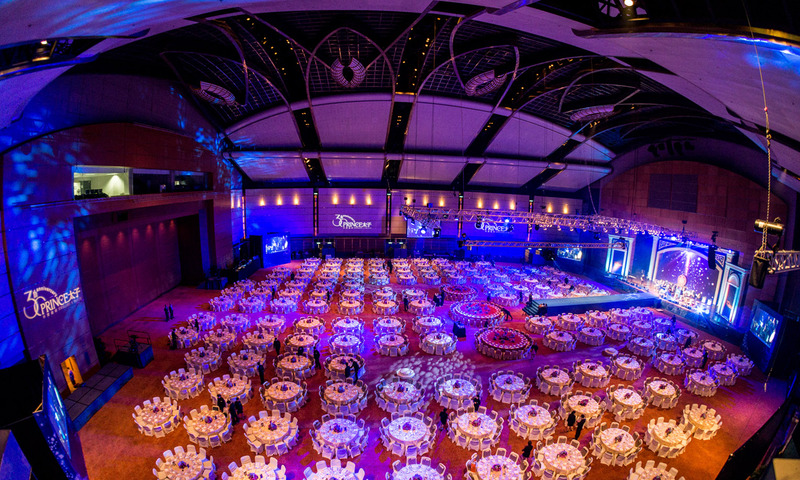 The Convention Hall, with a size of 1,801 sq.m, seats up to 840 guests. 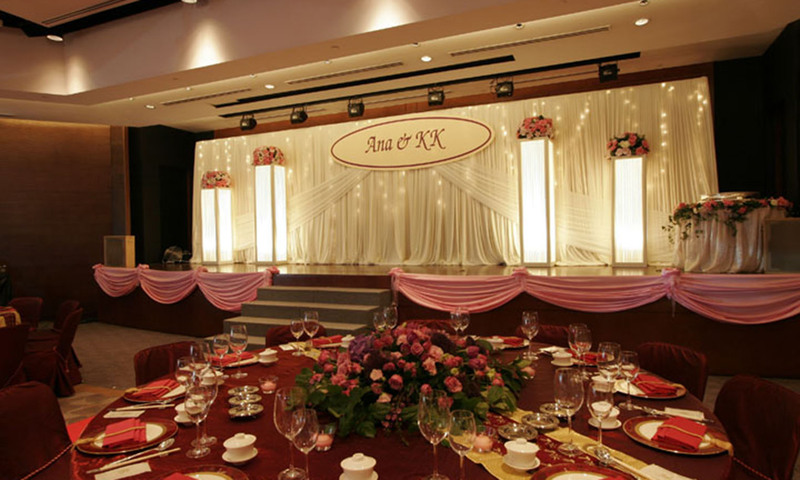 There is a movable stage to coordinate with advanced audio-visual equipment and lighting effects. 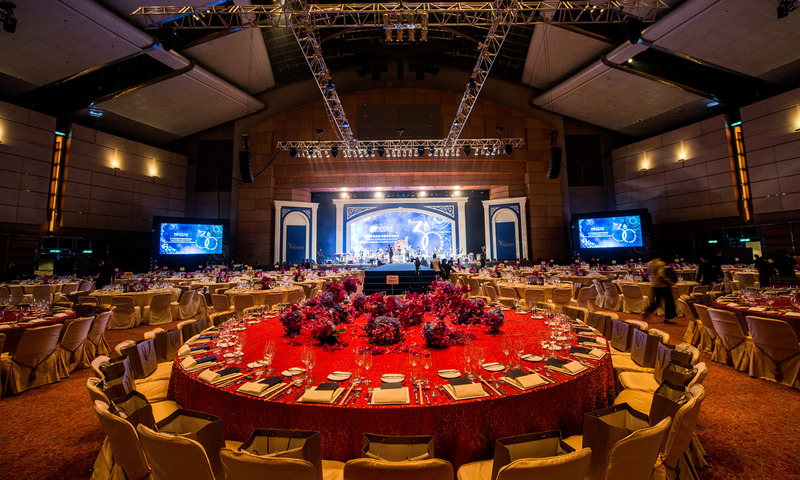 A built-in high resolution LED wall, which suits the needs for most creative visual, 4K and live feed videos, is also available for hire. 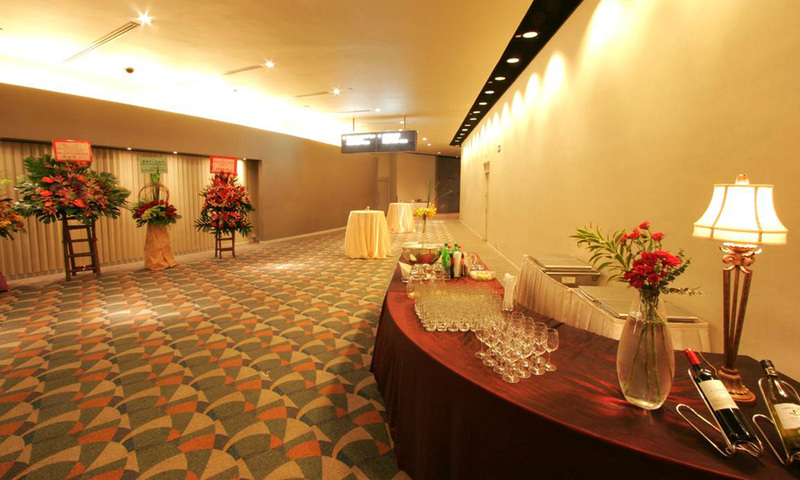 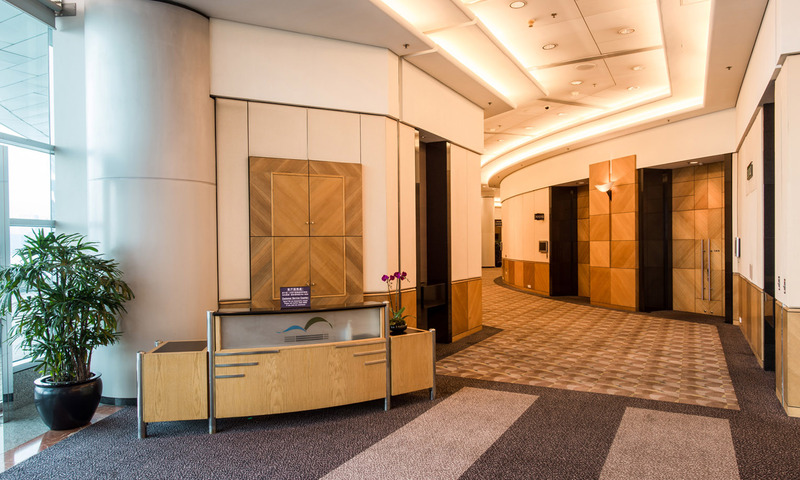 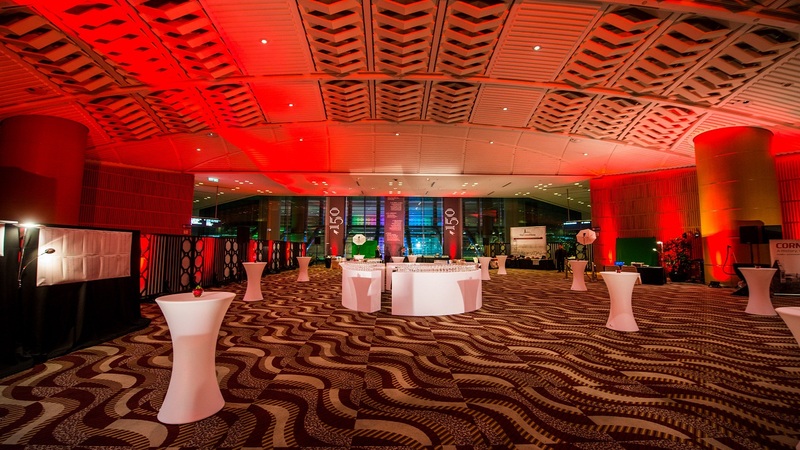 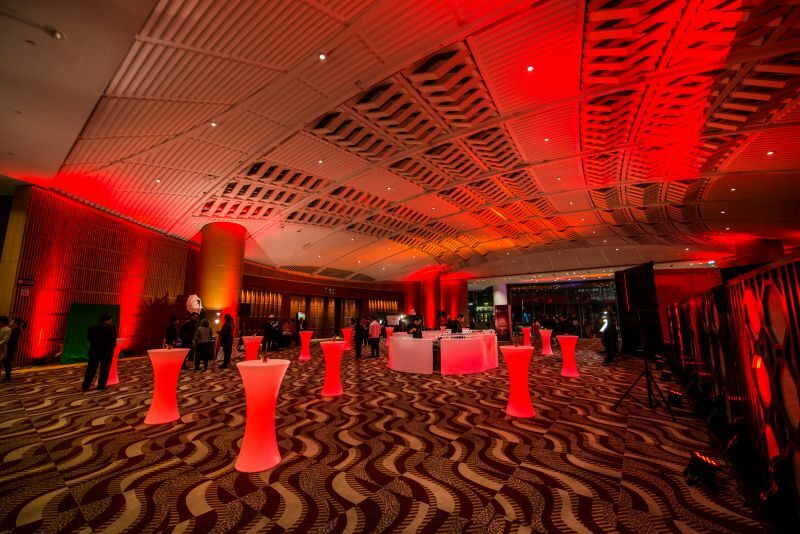 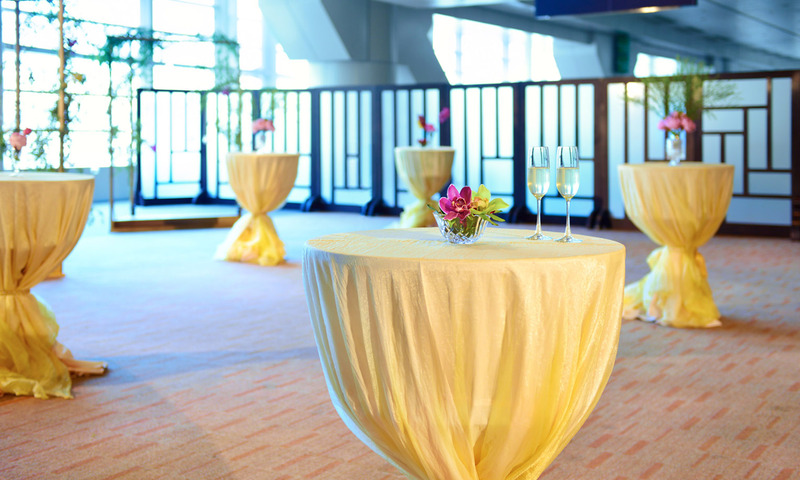 The Convention Foyer, with an area of 1,740 sq.m, is suitable for staging wedding ceremonies or cocktail receptions. 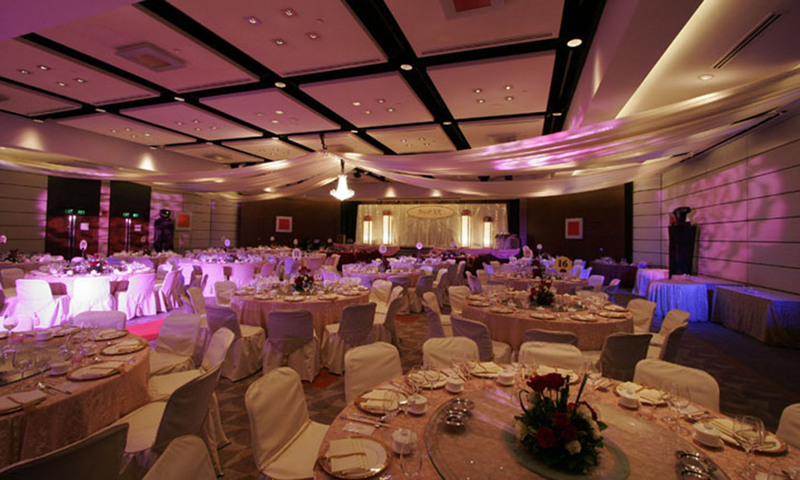 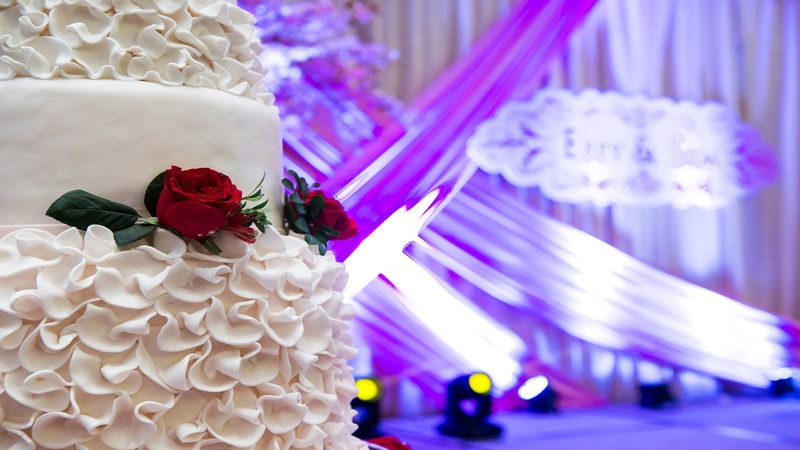 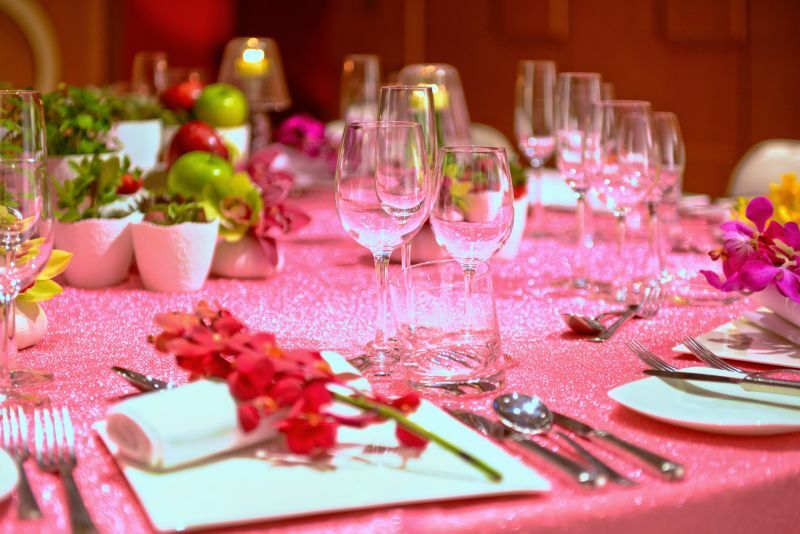 The spacious environment comfortably accommodates personalized wedding decoration. 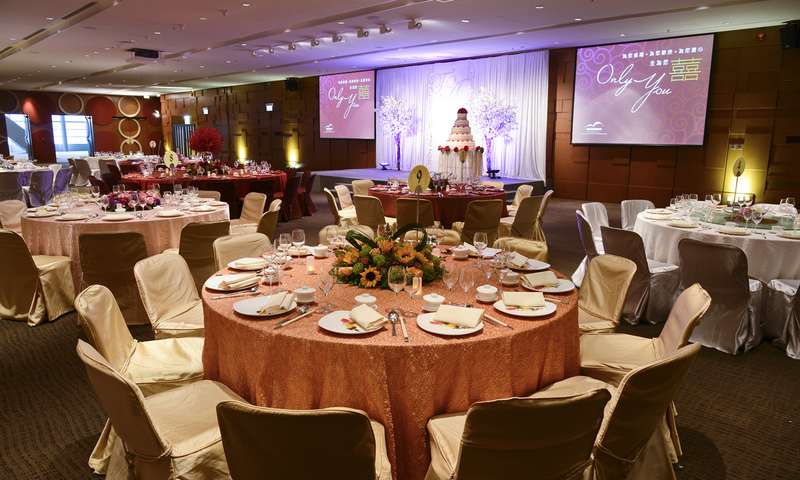 With a size of 818 sq.m, the cosy and modern Chancellor Room accommodates up to 360 guests. 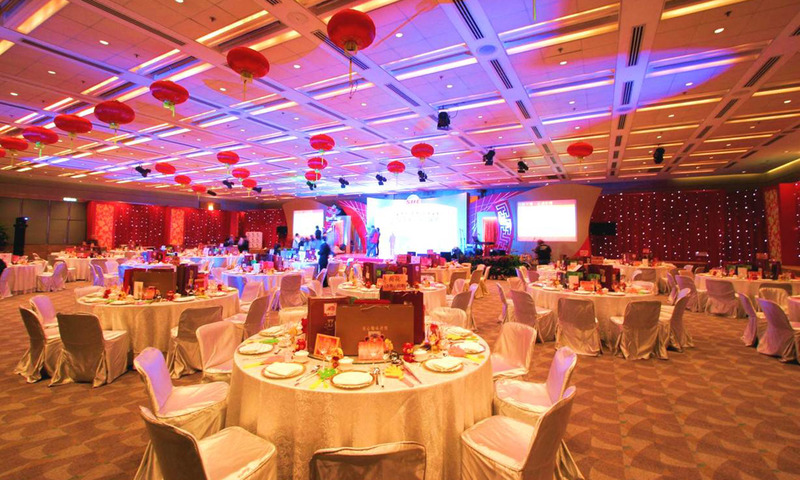 It is also equipped with high quality audio-visual equipment to suit your needs. 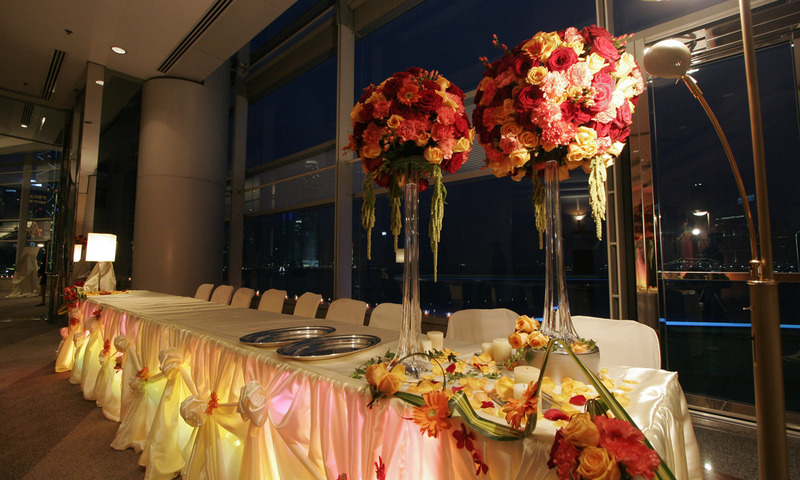 Chancellor Room Foyer offers you an amazing panoramic view of the Victoria Harbour, as well as such landmarks as the Central and the International Finance Centre, making it the perfect venue for cocktail reception. 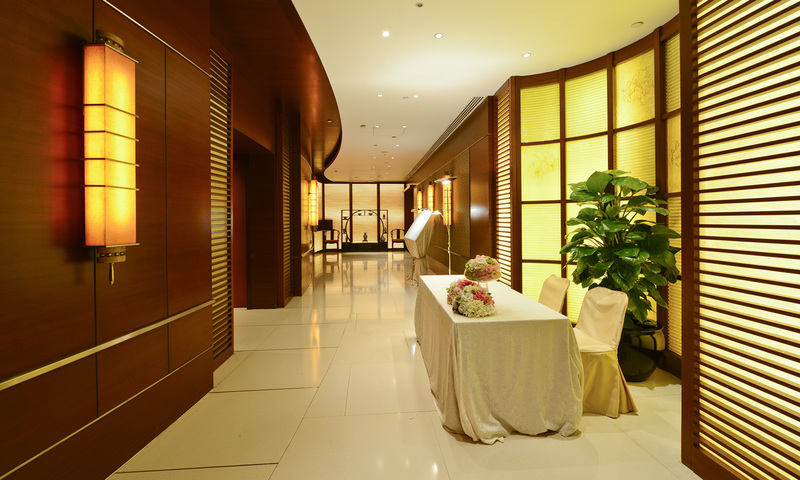 The Bauhinia Room sits just beside the Victoria Harbour and the Golden Bauhinia Square, offers you a dazzling night view along the coasts of the Victoria Harbour. 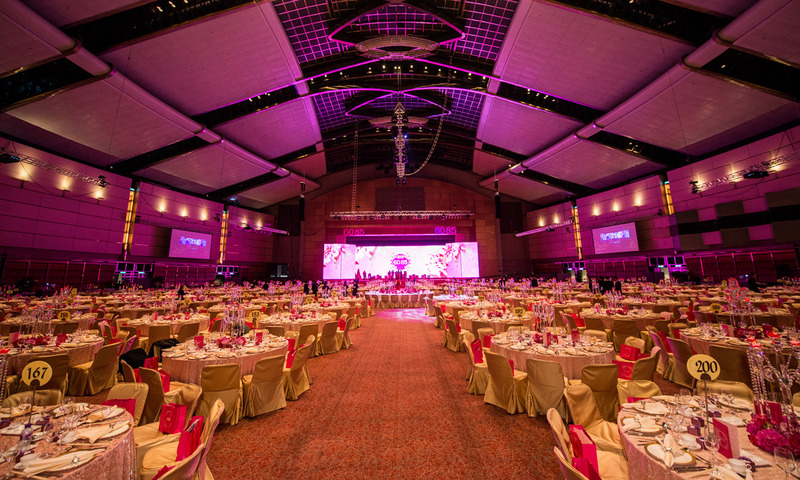 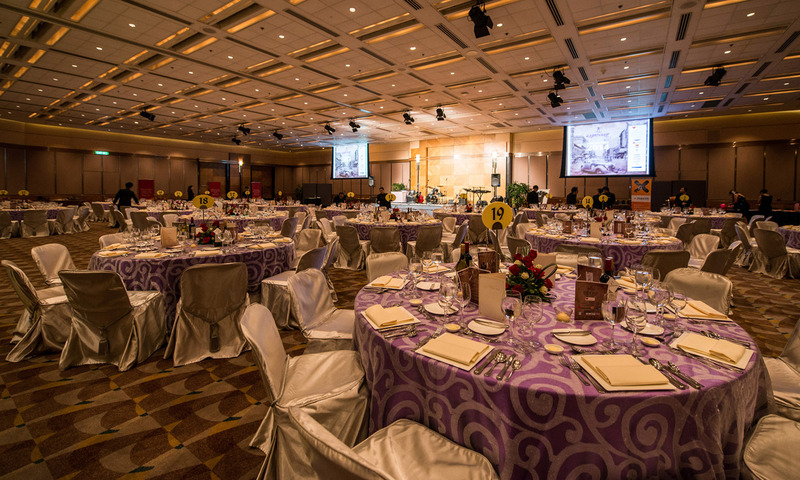 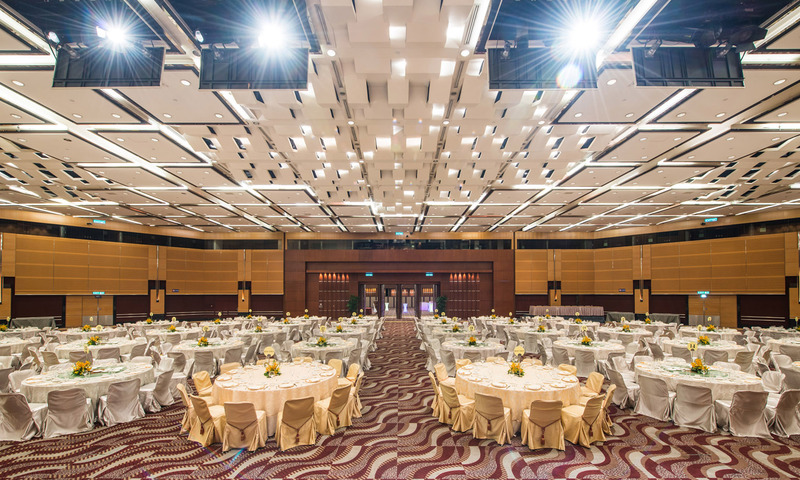 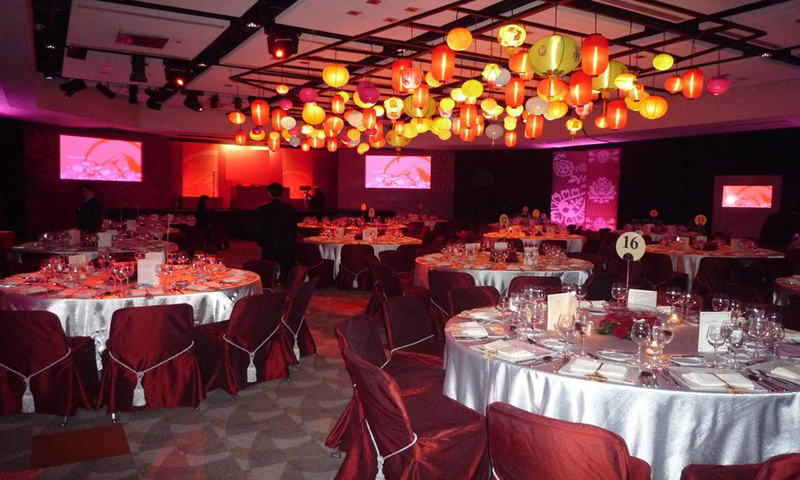 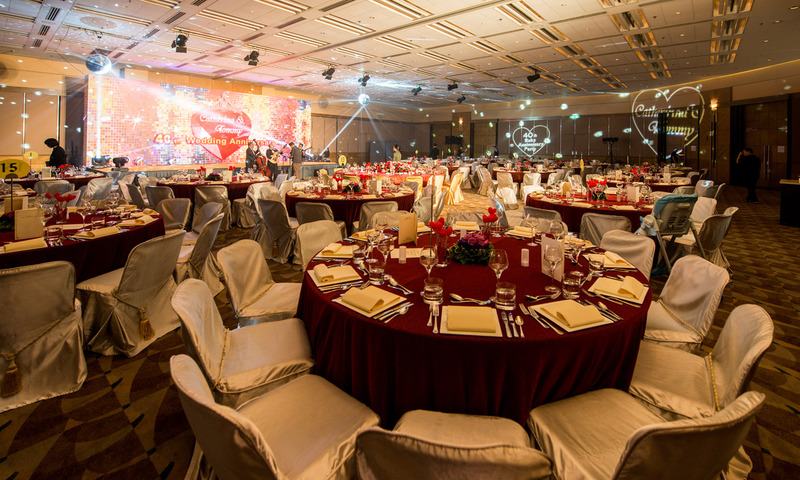 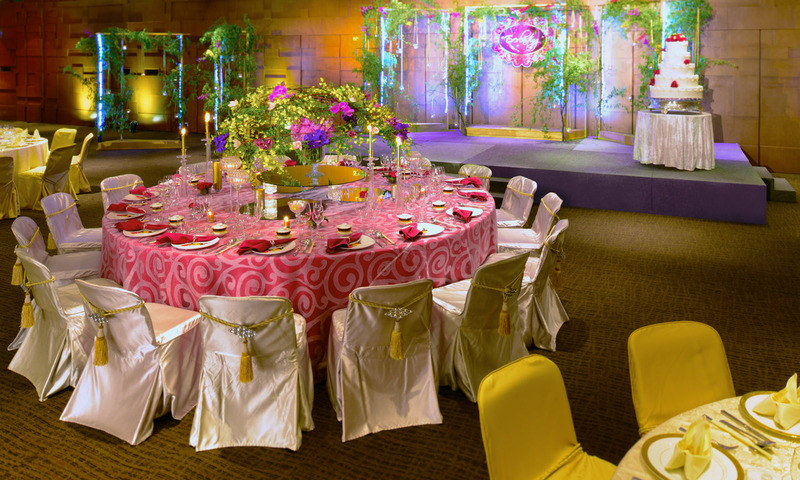 With a size of 699 sq.m, the Bauhinia Room accommodates 300 guests, and is equipped with high quality audio-visual equipment and various lighting effects. 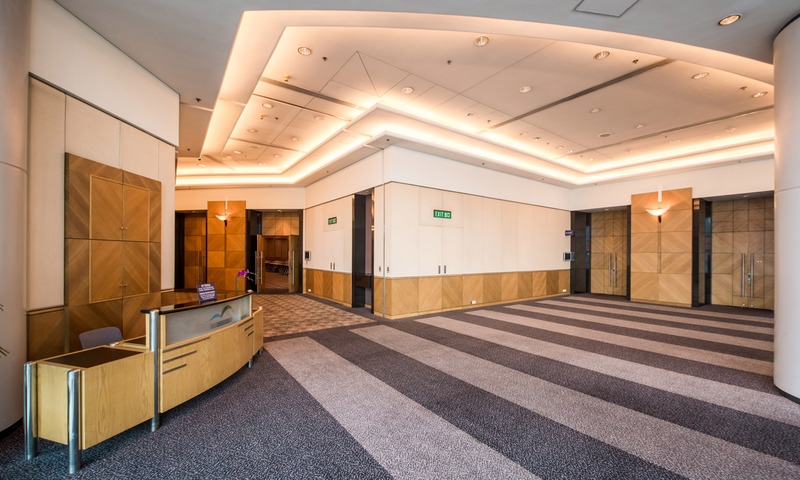 The elegant and modern Meeting Rooms N101 each has a size of 740 sq.m and will cater up to 432 guests. 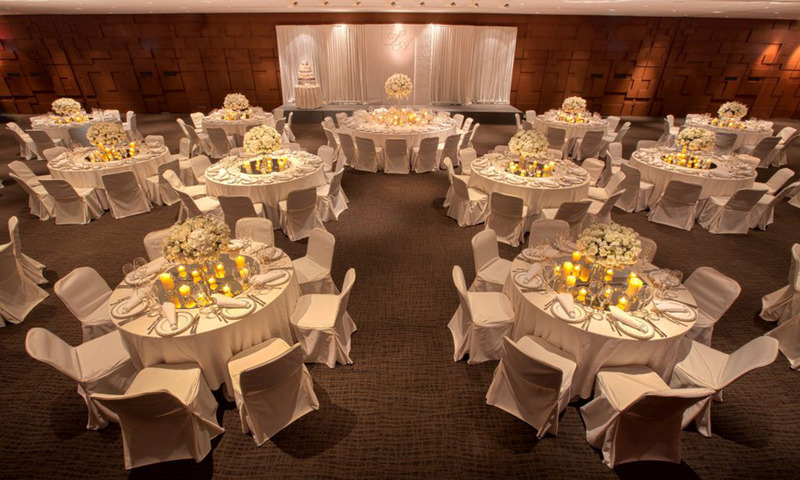 The small harbour-view conference rooms next to them can be used for holding wedding ceremonies or cocktail receptions. 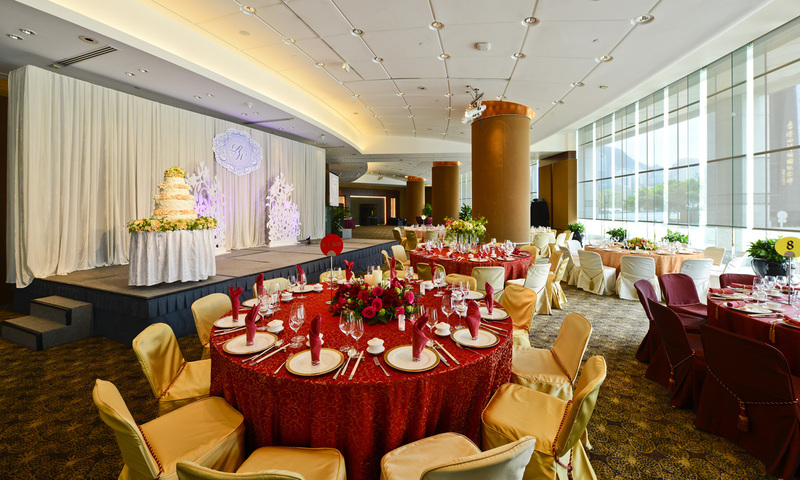 Guests can enjoy the panoramic view of the Victoria Harbour through the floor-to-ceiling windows. 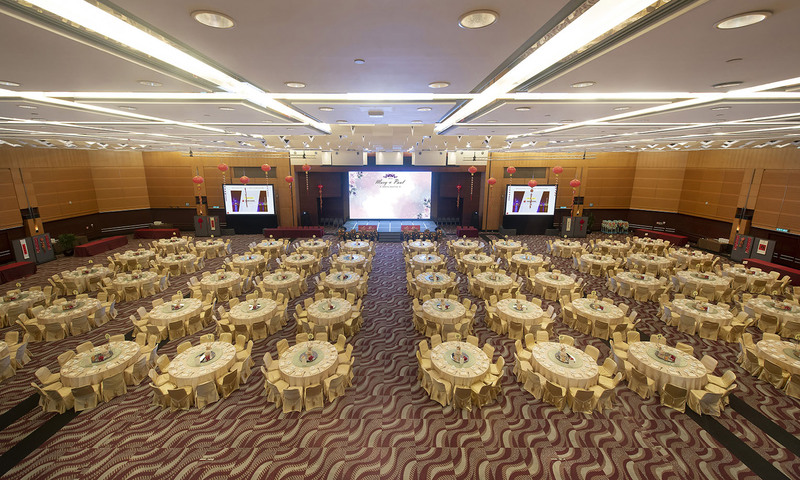 The elegant and modern Meeting Rooms N201 each has a size of 740 sq.m and will cater up to 432 guests. 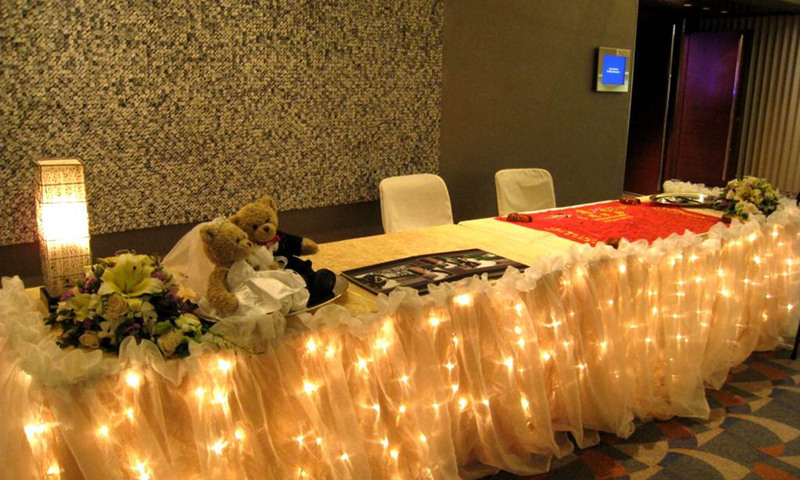 The small harbour-view conference rooms next to them can be used for holding wedding ceremonies or cocktail receptions. 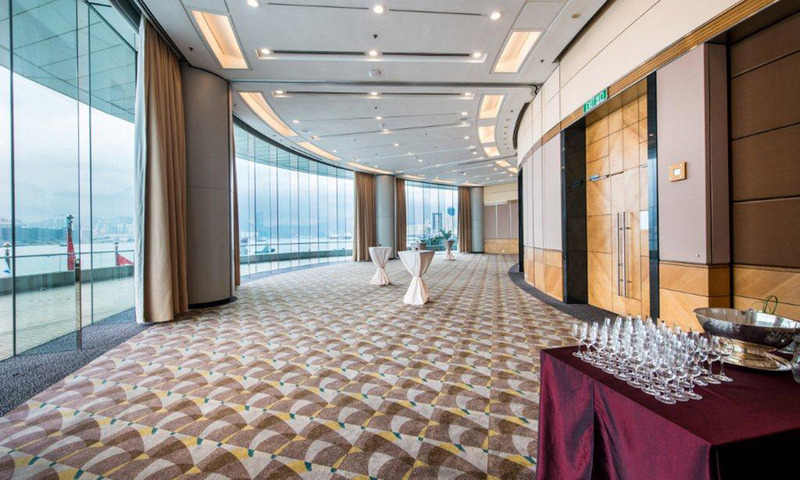 Guests can enjoy the panoramic view of the Victoria Harbour through the floor-to-ceiling windows. 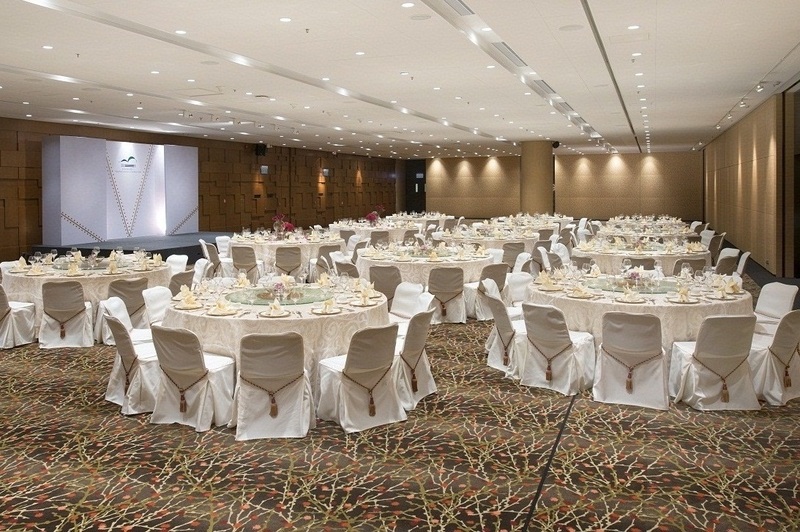 The symmetric and column-free design of Meeting Room S221 allows you to decorate the wedding banquet in your own style. 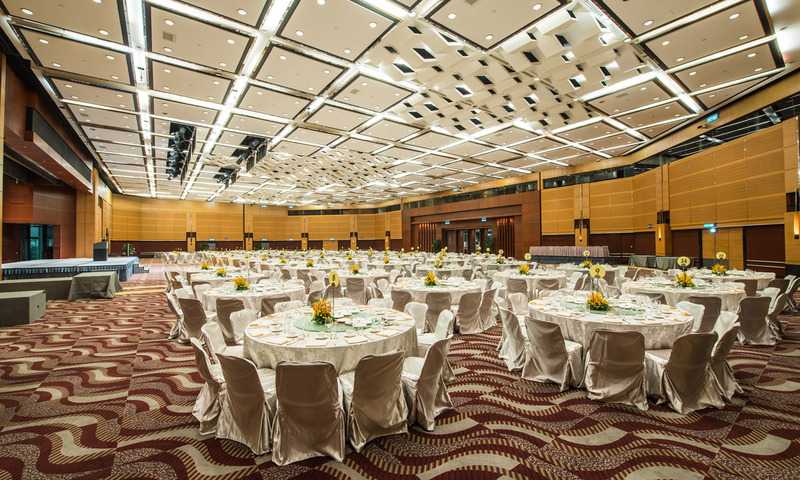 It has a size of 581 sq.m and seats 288 guests. 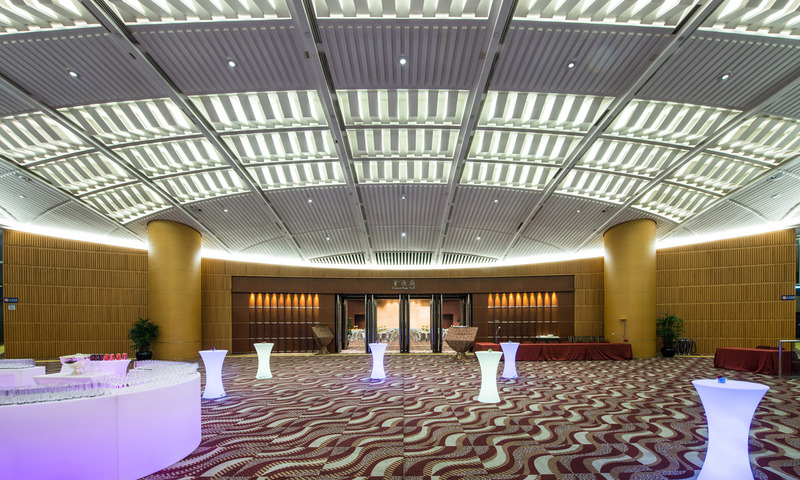 The symmetric and column-free design of Meeting Room S421 allows you to decorate the venue freely. 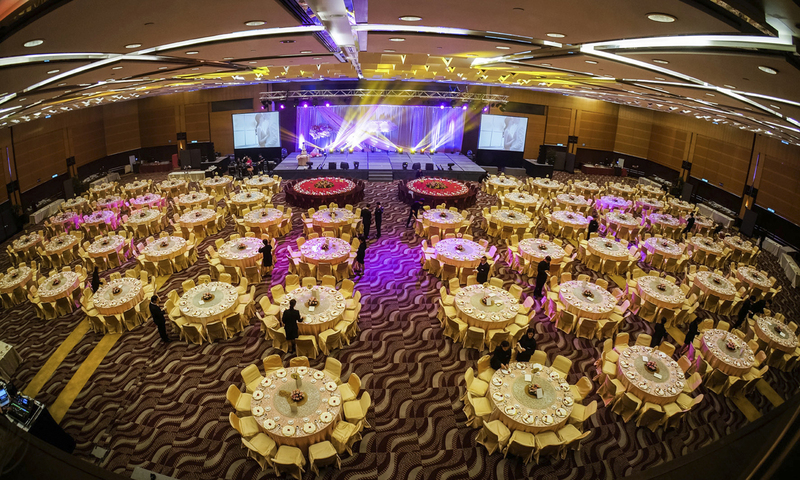 It has a size of 433 sq.m and seats 240 guests.